Gridbots Technologies, a start-up located in Ahmedabad, India, has focused their efforts on providing the power industry, particularly nuclear power companies, defense organizations and space agencies with robotics, AI and vision products. The wooden block was stuck 33 feet inside an important high-pressure steam pipe 12 inches wide at a Tata-run power plant in Mundra. 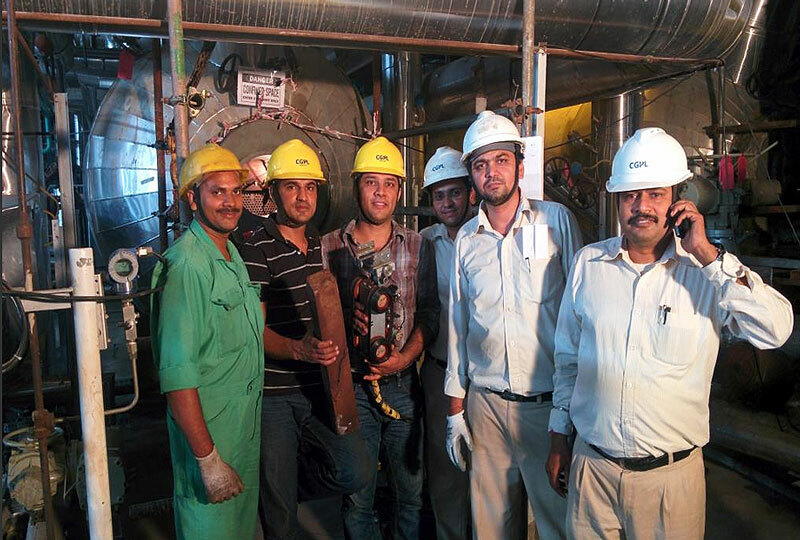 “We went inside the pipe and brought the 2.5-foot long wooden log out in less than five hours with the help of our Stinger robot,” said Pulkit. The GridBots team had only to modify the Stinger with stronger grippers.